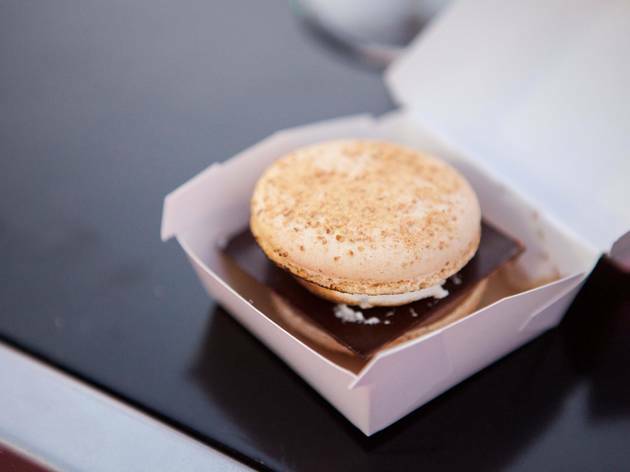 It's OK—we won't judge you for drooling. 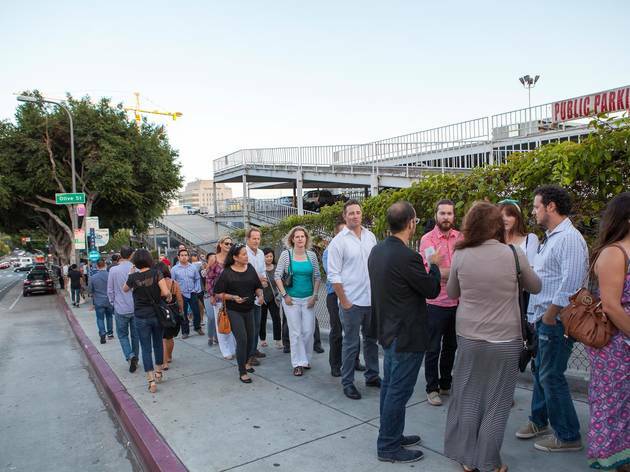 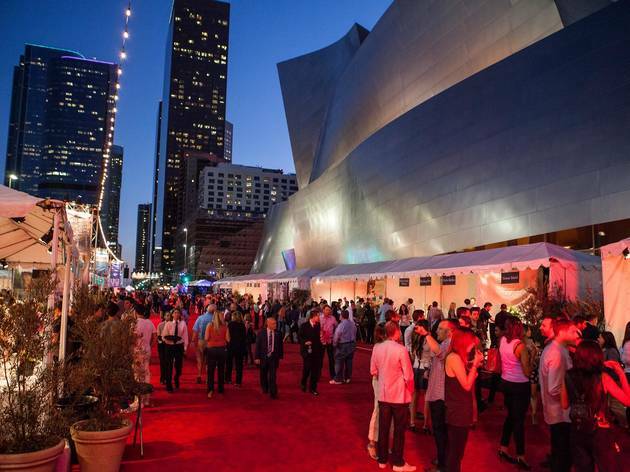 With a backdrop of twinkling lights and the Disney Concert Hall looming above, Grand Avenue was transformed this past weekend into a food lover's dream. 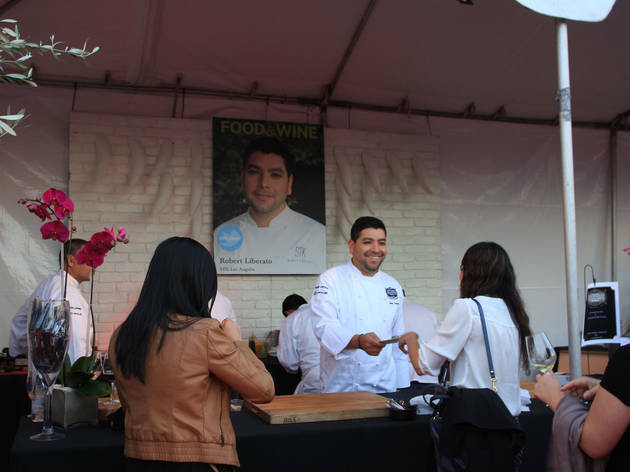 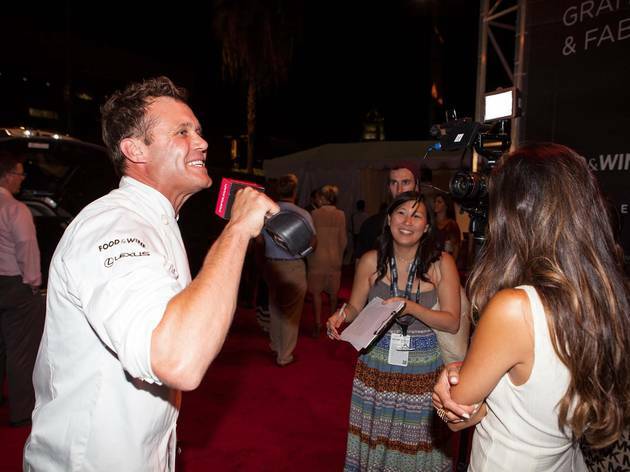 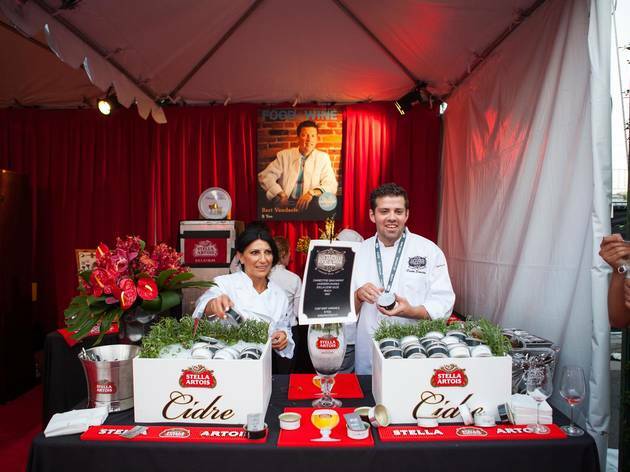 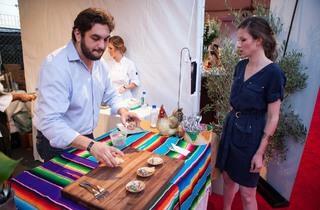 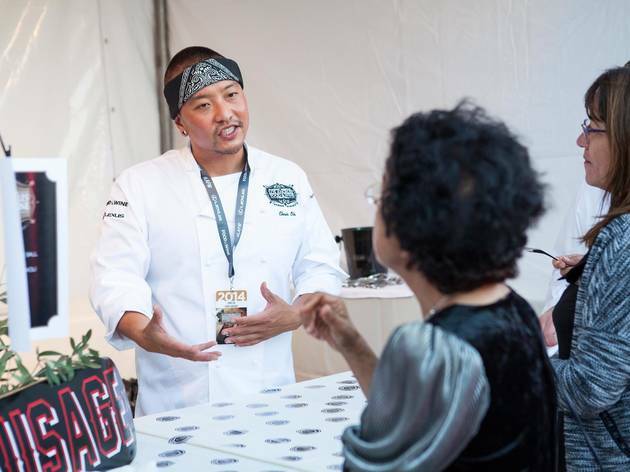 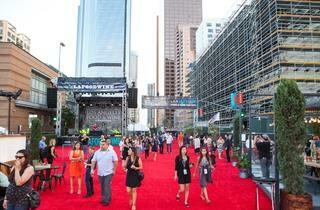 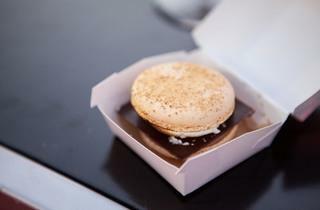 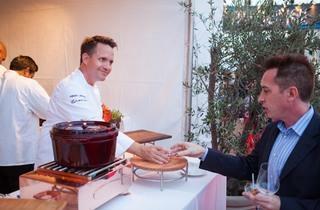 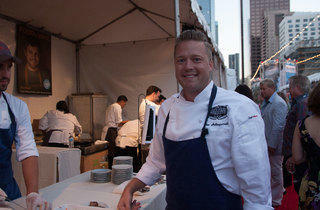 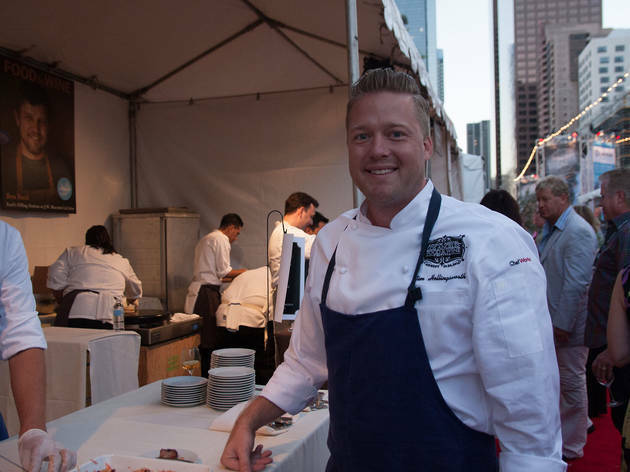 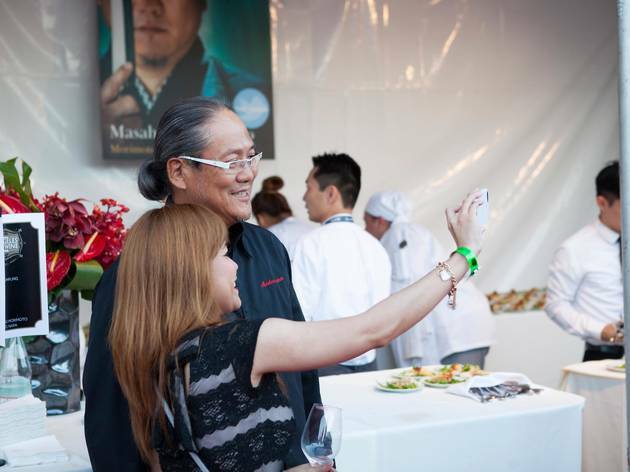 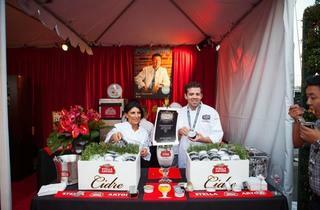 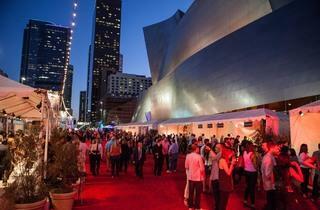 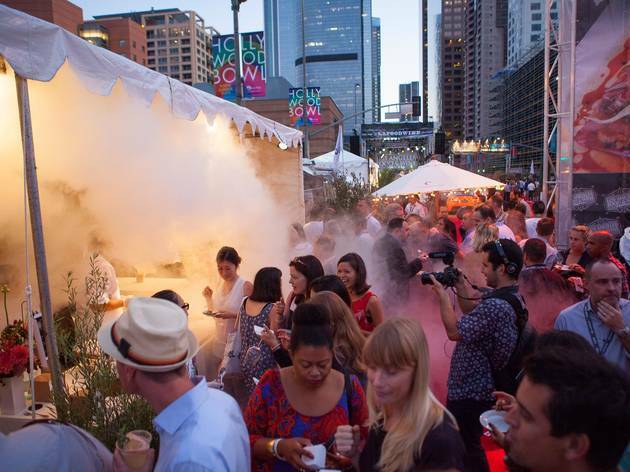 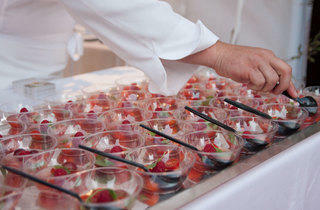 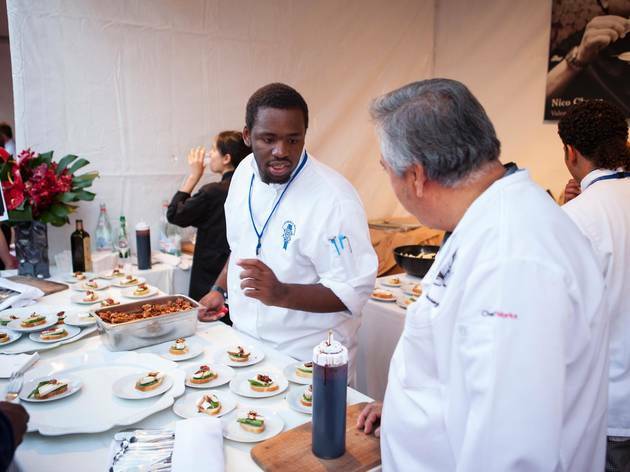 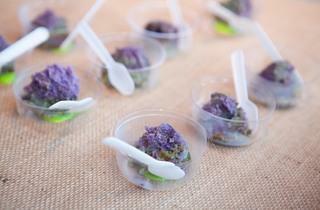 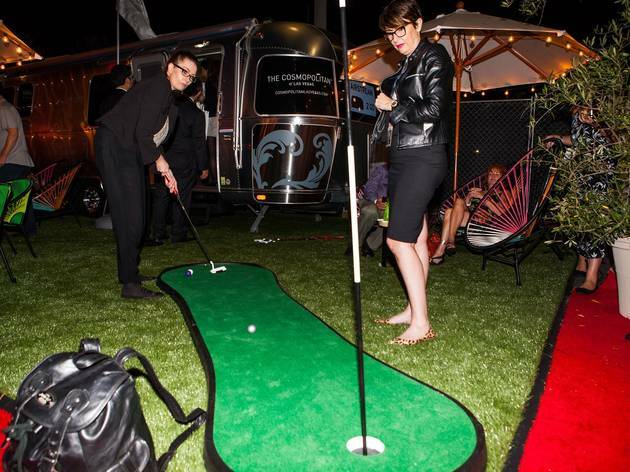 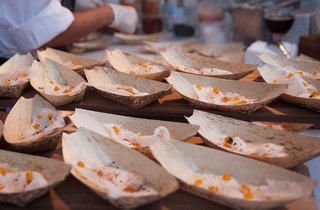 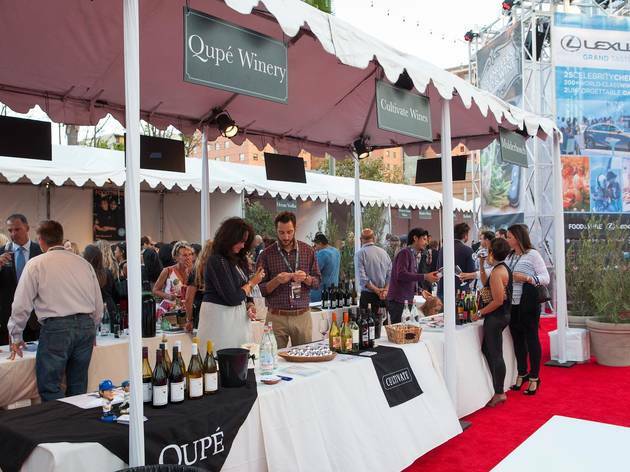 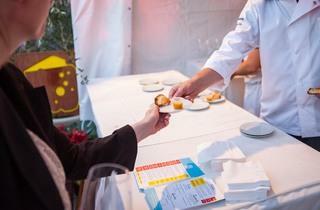 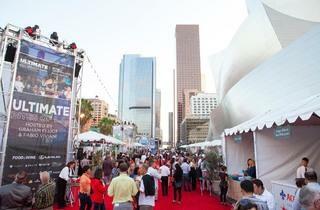 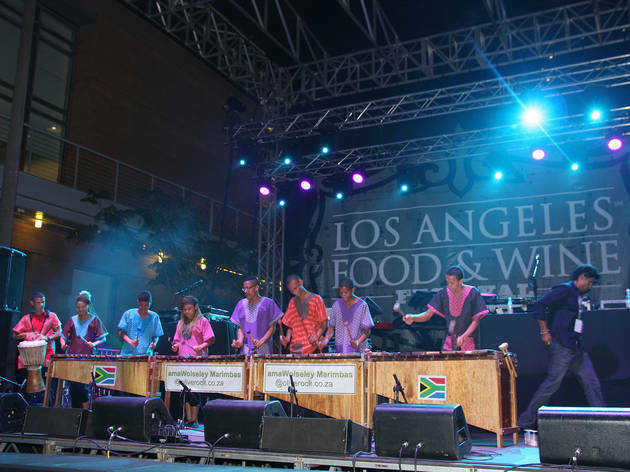 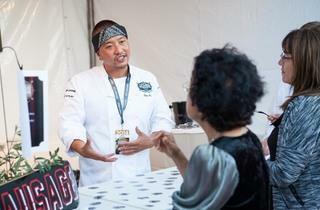 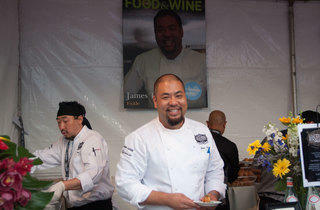 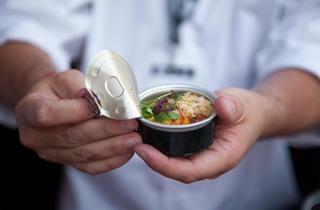 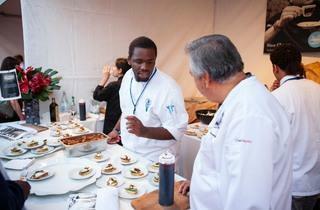 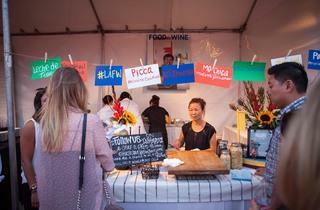 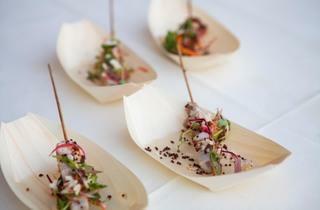 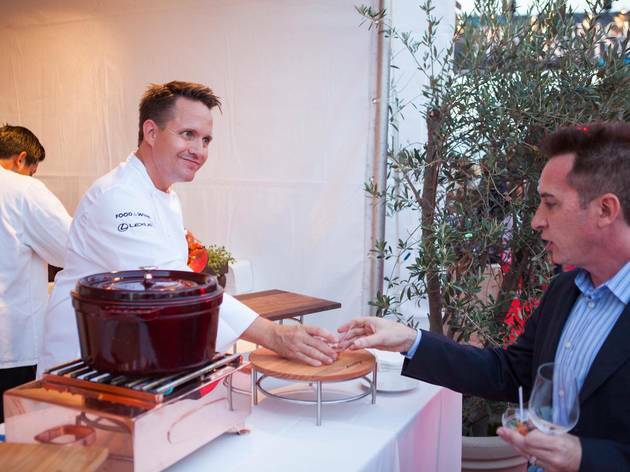 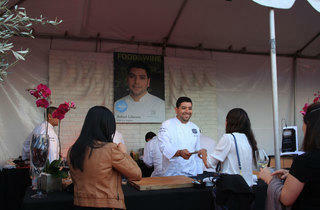 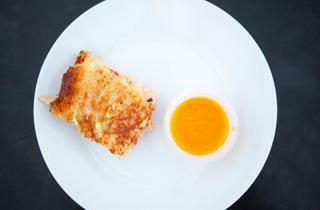 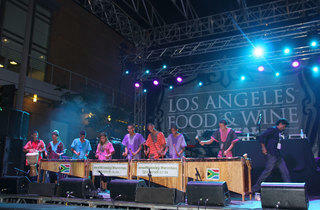 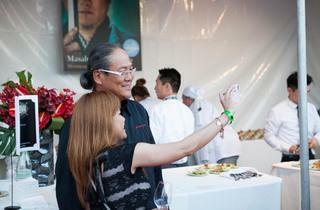 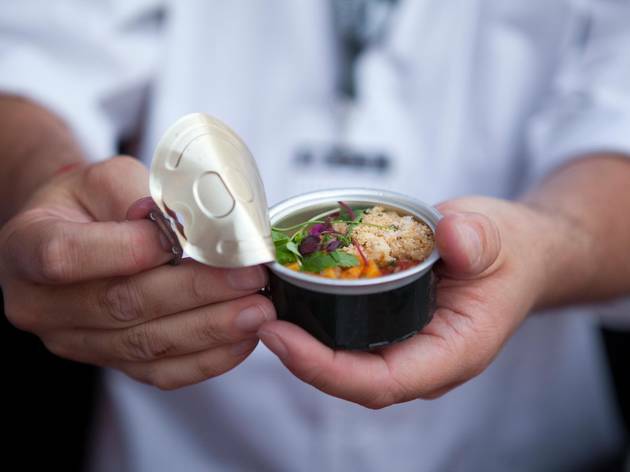 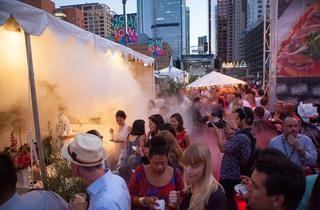 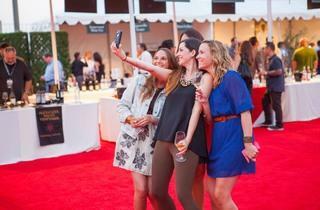 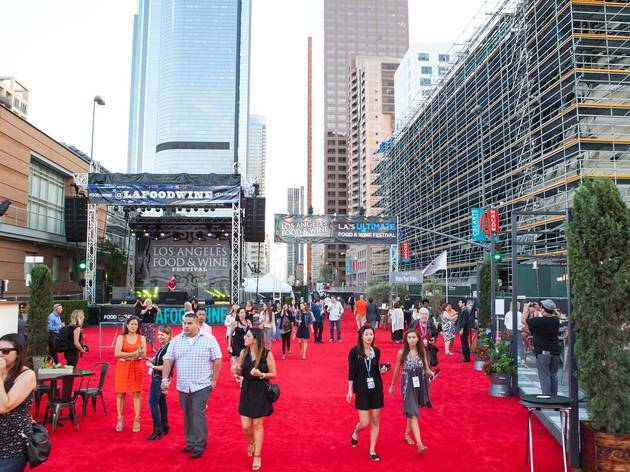 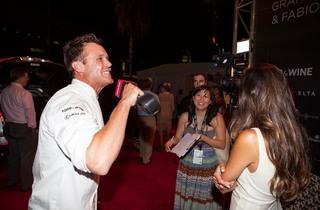 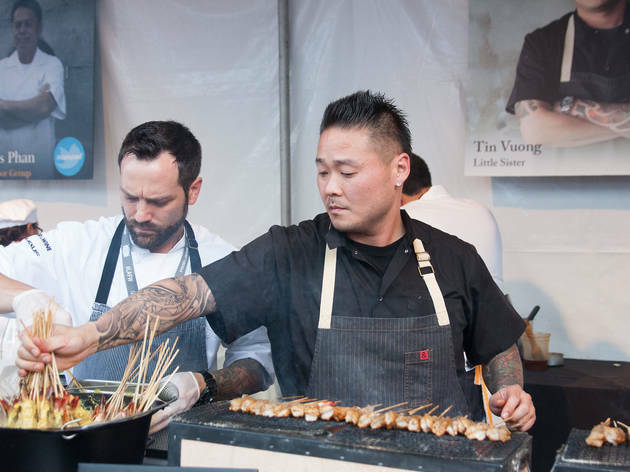 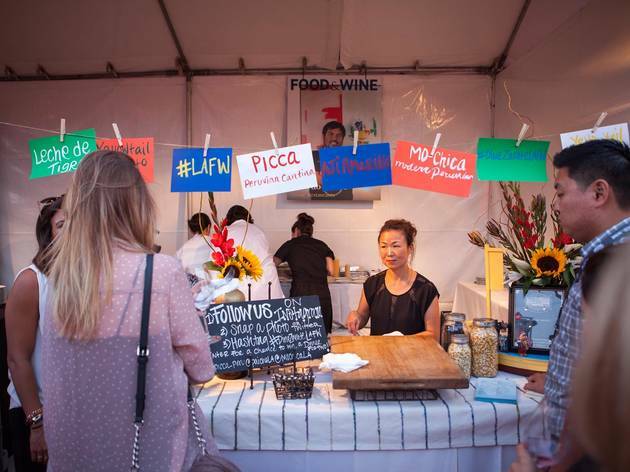 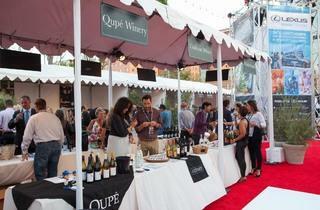 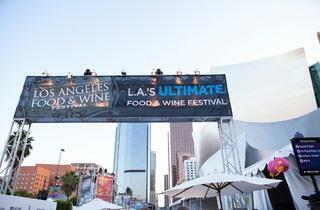 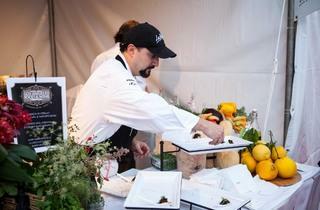 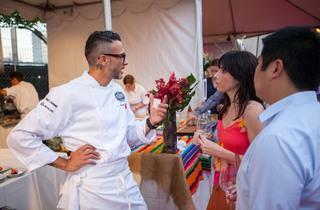 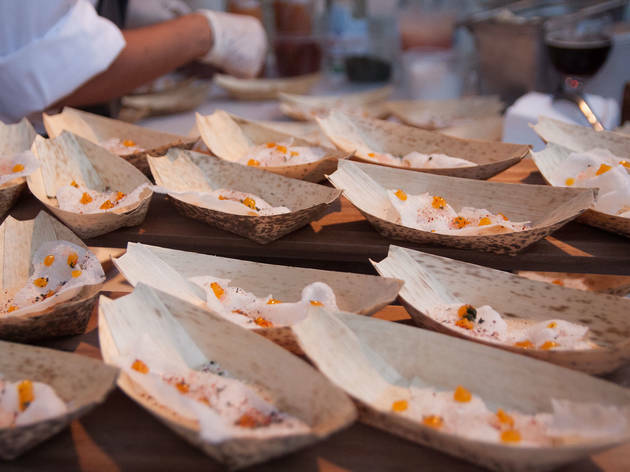 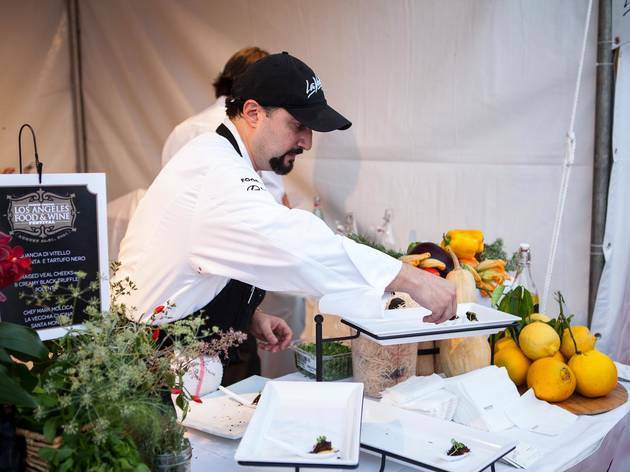 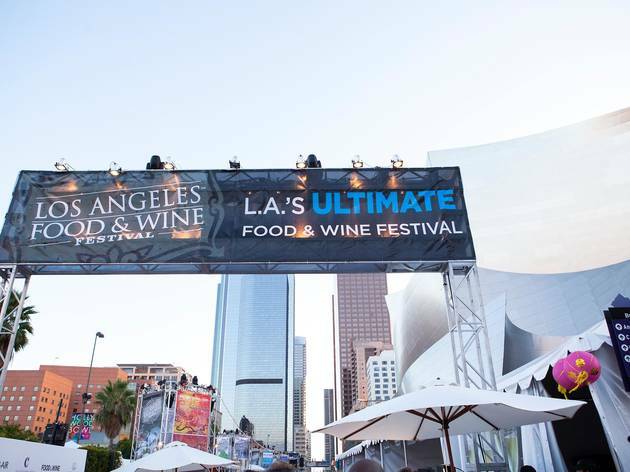 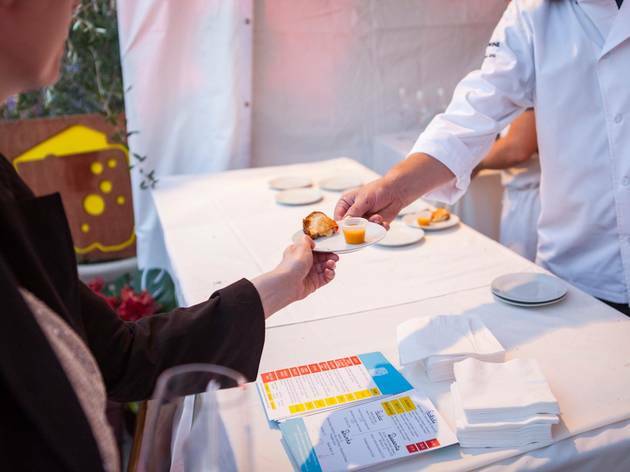 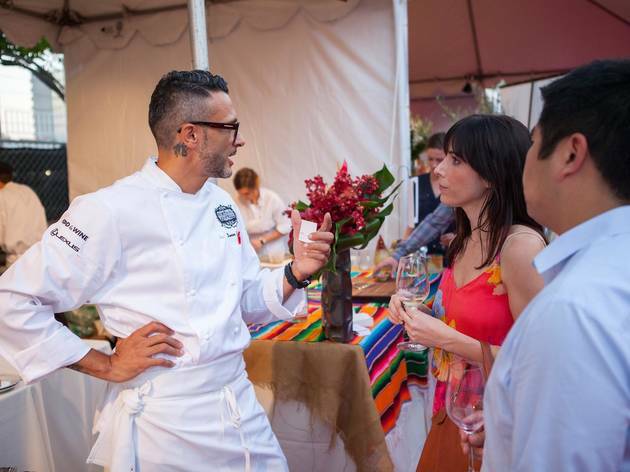 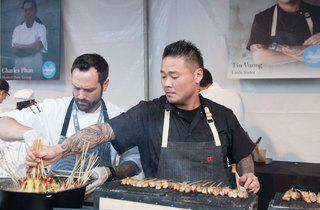 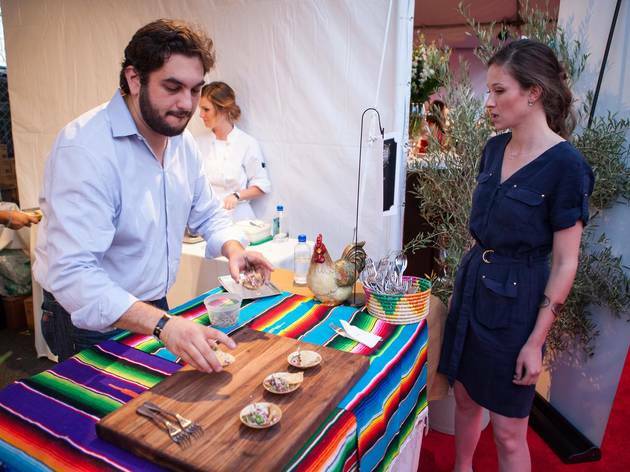 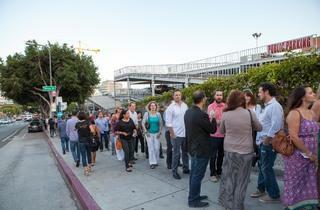 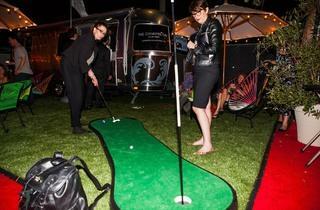 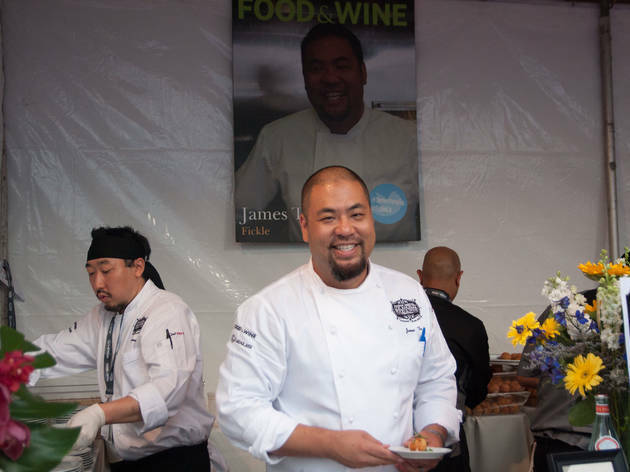 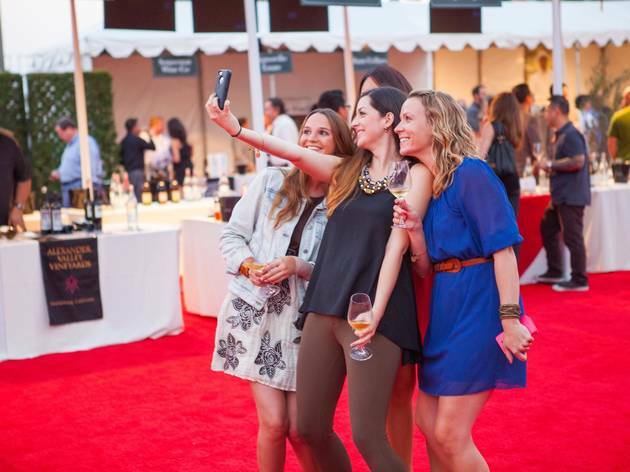 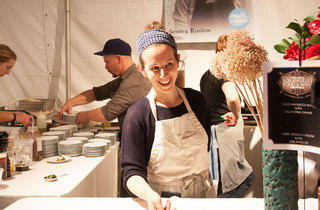 The fourth annual Los Angeles Food & Wine Festival set up shop for four days at locations throughout the city, with some of the most grandiose (and indulgent) events taking place right outside Frank Gehry's iconic building. 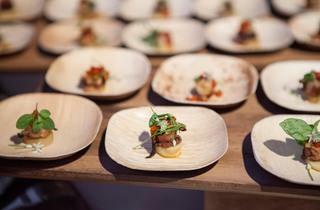 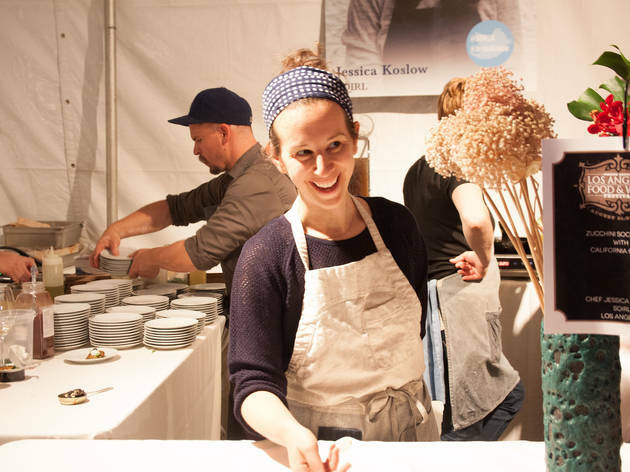 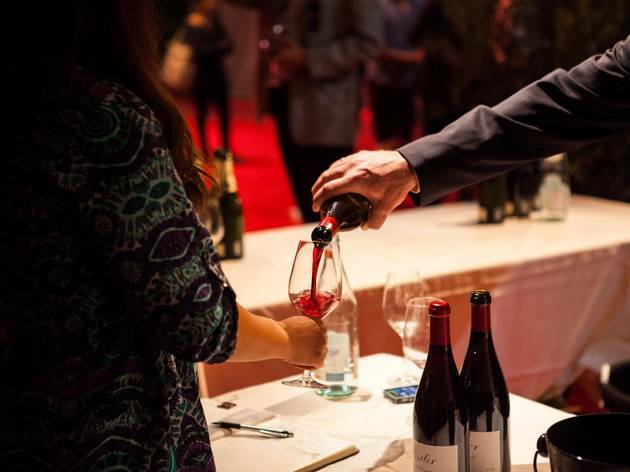 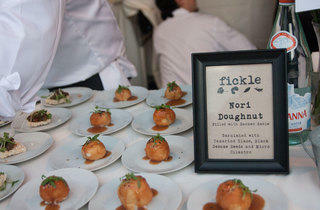 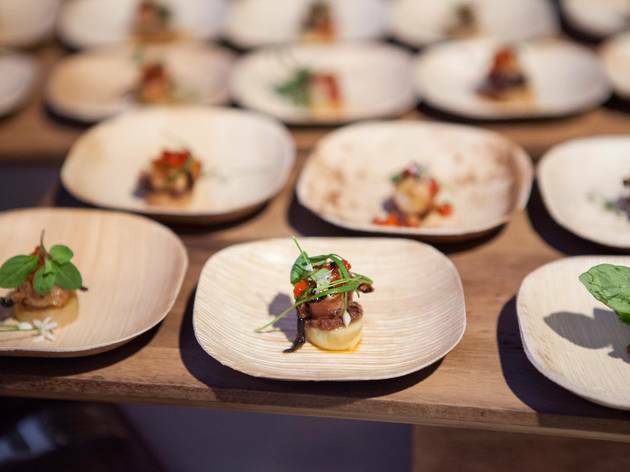 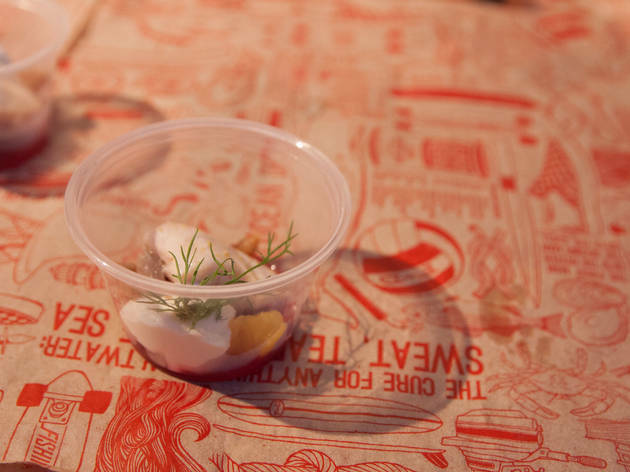 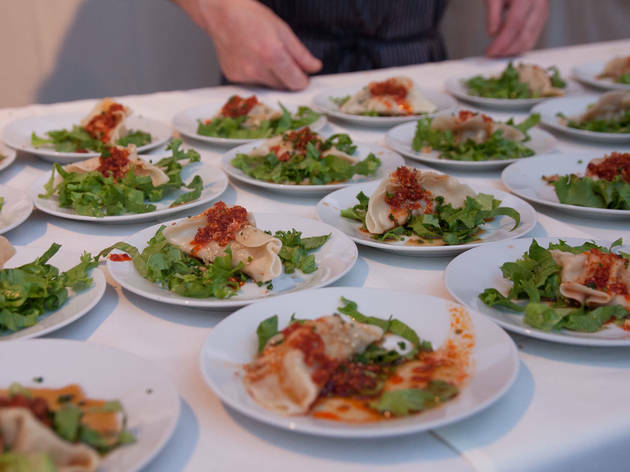 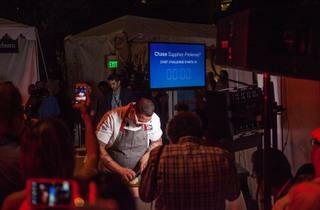 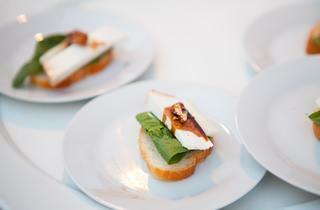 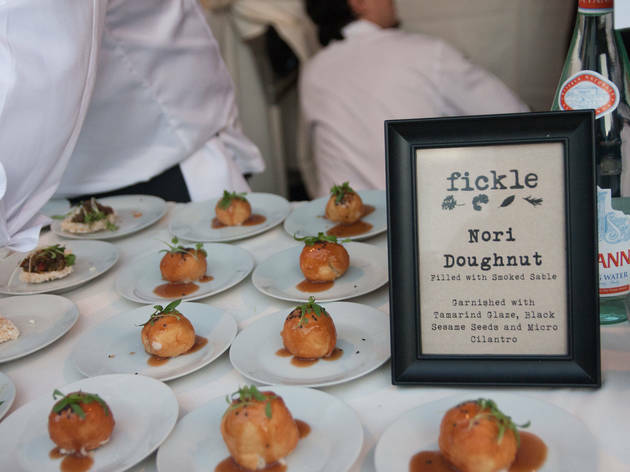 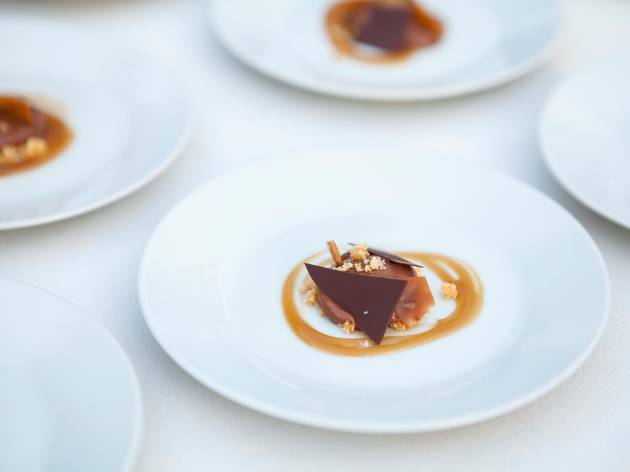 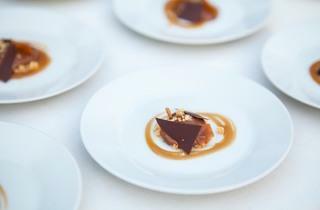 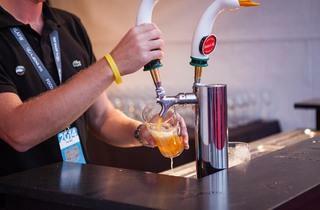 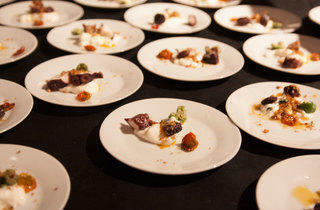 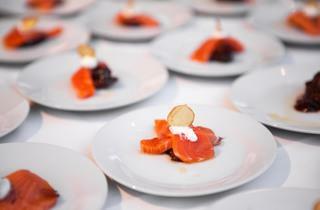 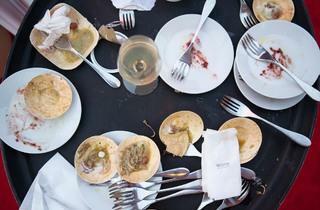 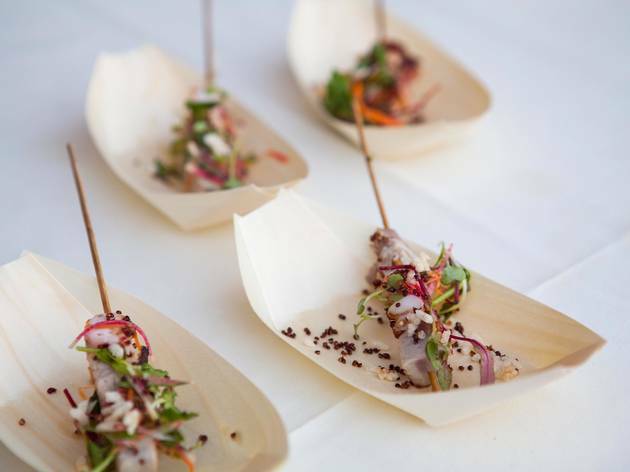 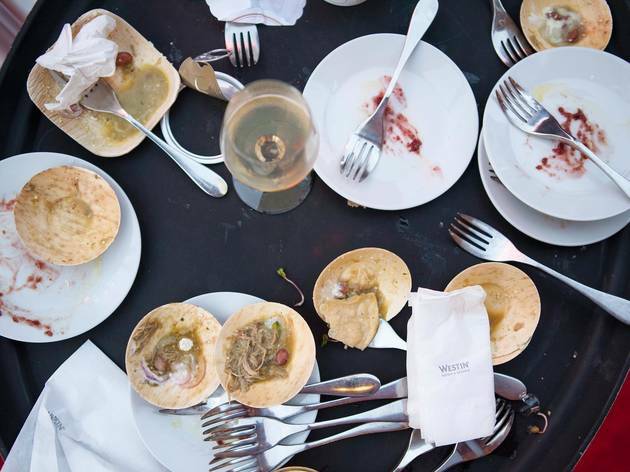 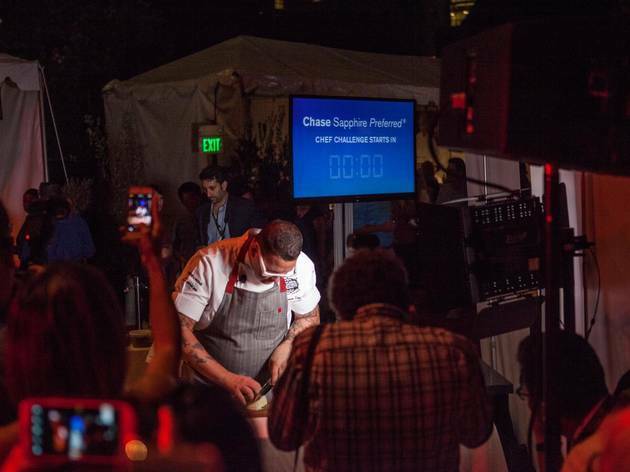 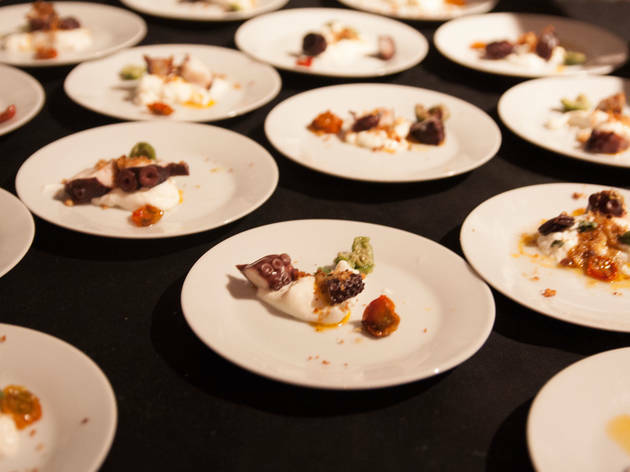 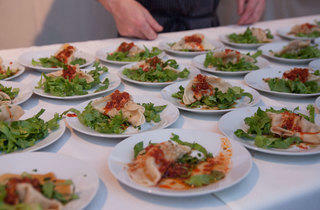 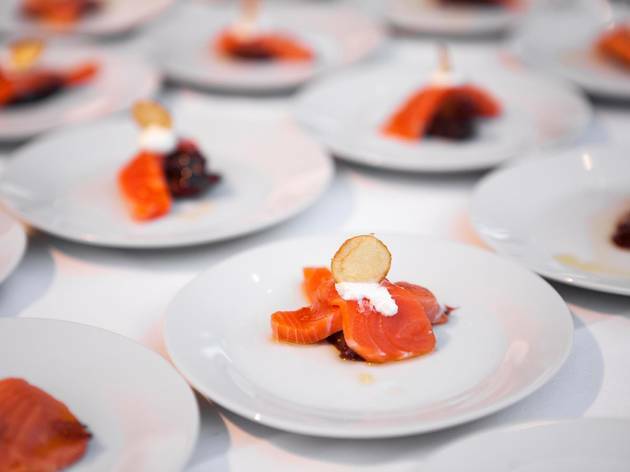 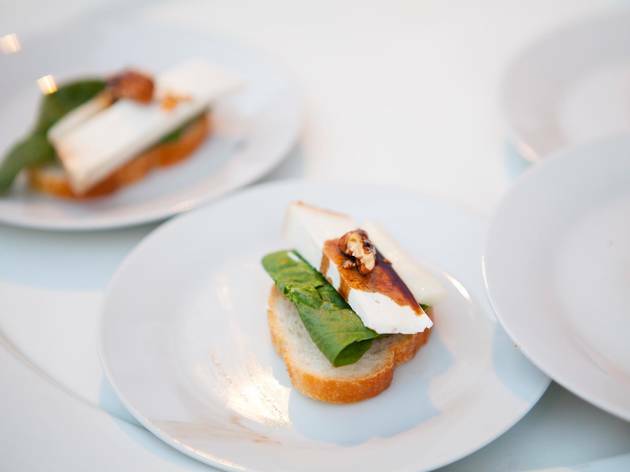 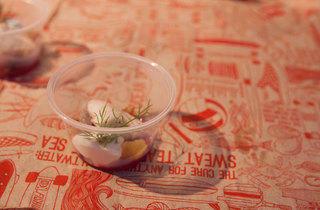 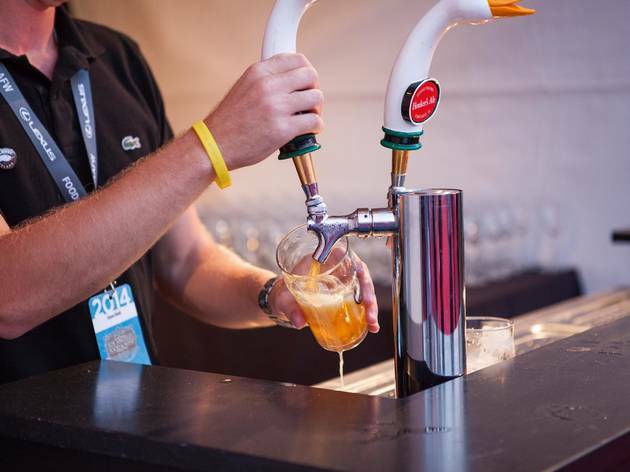 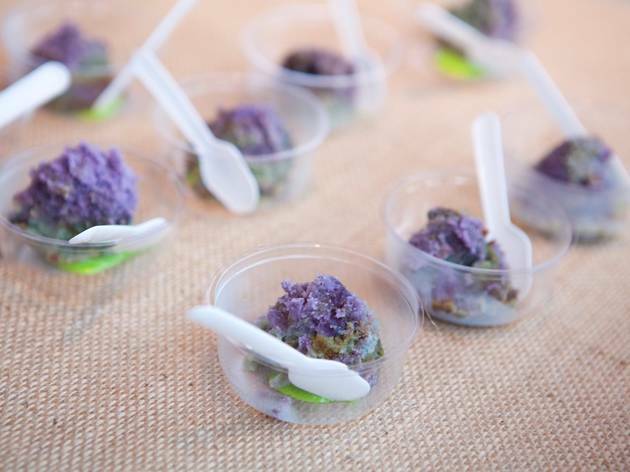 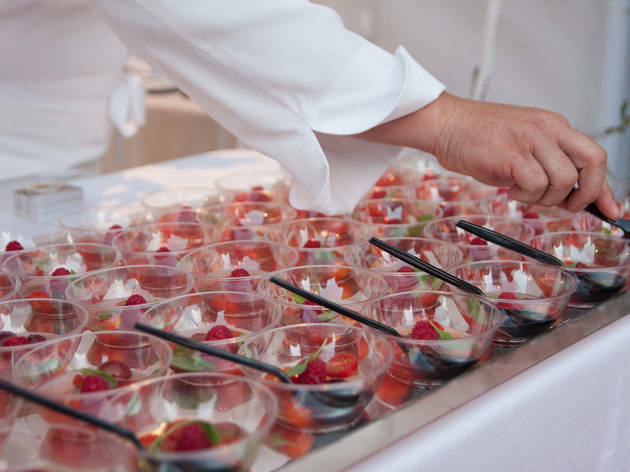 Chefs from some of the best restaurants in the city were on hand to dish out gourmet bites, while sommeliers repping vineyards from across the country poured heaping glasses of vino to thirsty attendees (oh yeah, and about that wine—there was a lot of it). 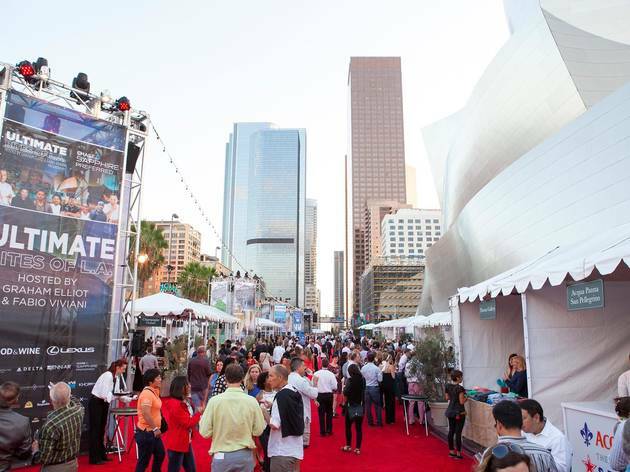 We ate and drank our way through the biggest events at the festival—Ultimate Bites of L.A., Asian Night Market and Live on Grand—and took some pretty pictures, too.